The new Renault Megane Coupe Cabriolet comes with a glass roof that the brand are hoping elevates it to the next level of elegance in the affordable folding hard-top segment. The glass roof is certainly a new and somewhat unusual concept, but as the saying goes, those who dare win, right? This is a car that is looking to boldly go where no one else has been, but the question is, are you bold enough too? 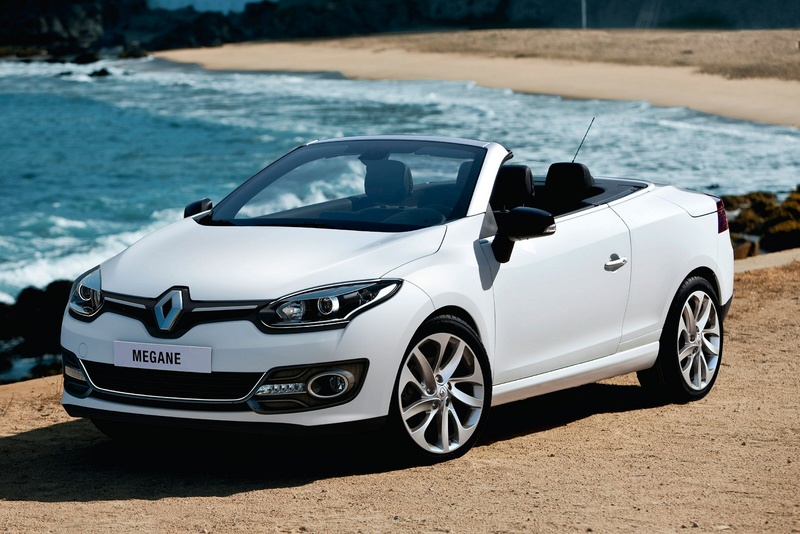 Let’s take a closer look at what the Renault Megane Coupe Cabriolet offers.